One of our deepest passions is impacting others in our community with the love of Jesus Christ. Through our Community Impact ministries, we mobilize and equip the people of Hill Country to make a difference in the lives of those around us, serving them in a variety of ways. We have three key volunteer initiatives: Education Connection, the Christian Resource Center, and Missional Teams. Explore to find out more about what's happening now and our key volunteer initiatives. Along with our ongoing ministries, we have some exciting initiatives right now. Be sure to also check out our calendar of events to the right of this page. 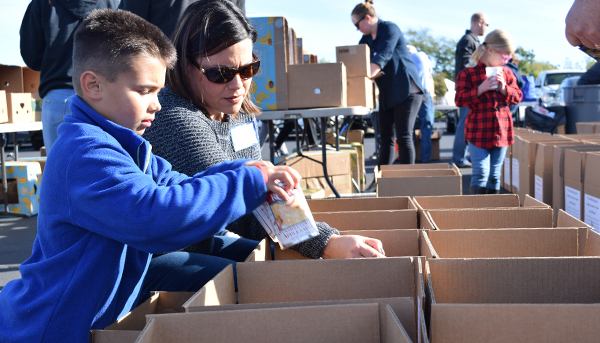 On Sunday, May 5, we will host our annual Spring Food Drive to impact greater Austin for Christ by supporting local families and our ministries in the community. With each donation, we are thinking beyond ourselves as we meet practical needs first and share the love of Christ with others. We are collecting specific food items, shoes, eye glasses, diapers & wipes, jeans, books and toiletries. Shopping lists are available by campus. Online giving will support the Christian Resource Center, a network of ministries on one campus to support financial stability and spiritual growth for families. 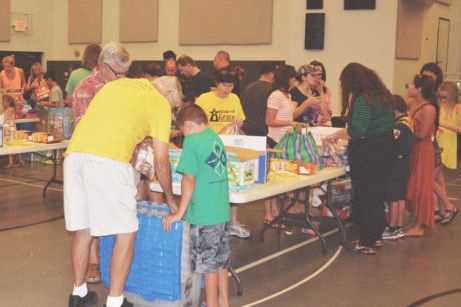 Help collect, sort and pack items on event day, May 5. This is a great opportunity for families with children to serve together. Whether you are passing out bags after services or helping collect items on event day, you can make a difference by volunteering your time. Select your campus to sign up! 4/14 Hand out grocery bags THANK YOU! 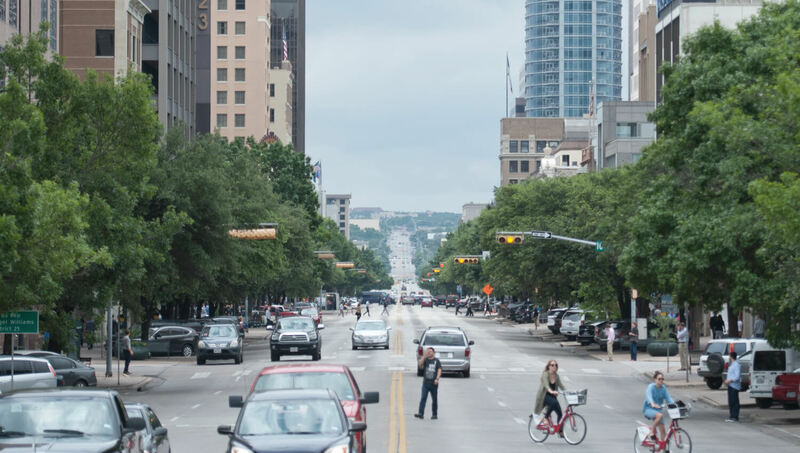 Discover Hill Country is the perfect place to start! Week 3 of this 4-week series of classes we hold each month will help you learn more about the gifts and unique abilities God has placed in you. You will also find current opportunities to begin making a difference in the world around you. Sign up today! If you still want some help figuring out where you can serve? Fill out our volunteer interest form & we’ll help you, your family, or your small group find their best volunteering fit!